Accelerated development of novel antibiotics and combination therapies based on rational drug design & companion diagnostics. To accelerate discovery and development of novel antibiotics, we offer a comprehensive portfolio of data-driven services for antimicrobial drug discovery, clinical development, and product lifecycle management. At Ares Genetics, we provide pharma services leveraging the entire Curetis Group solutions portfolio. Our services support data-driven target and lead prioritization, accelerate clinical trials, augment clinical data for regulatory submissions, as well as inform antimicrobial use for effective antibiotic stewardship post launch. Rational drug design & lead prioritization. Streamlined trials and fast-tracked drug development. Improved product lifecycle management and optimal drug positioning. Customized in silico target characterization, epidemiology, and Mode of Action (MoA) analysis. In vitro high throughput resistance resting combined with customized in silico data analysis solutions to predict likelihood and mechanisms of resistance. Advanced in silico tools combined with profound experience in molecular microbiology assay design for clinical trial and companion diagnostic use. Identification, validation and epidemiological assessment of antibiotic drug specific biomarkers for clinical trials and companion diagnostics. Deep profiling of pathogens using whole genome sequencing to enrich clinical trial data for regulatory submissions. Customized and off-the-shelf multiplex PCR panels for pathogens and resistance markers enabling rapid, and targeted clinical trial enrolment. 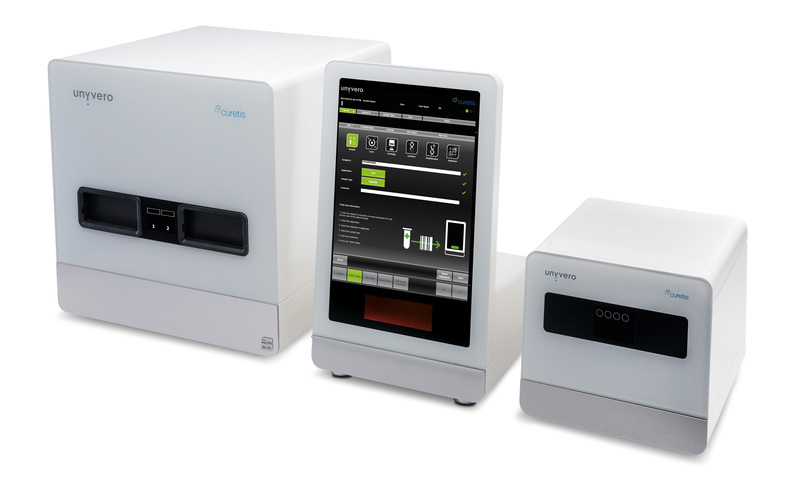 Customized multiplex PCR panels for rapid diagnostics and informed treatment decisions. Post-market surveillance, resistance evolution monitoring and services.